Wild and Woolly – new kid in town! 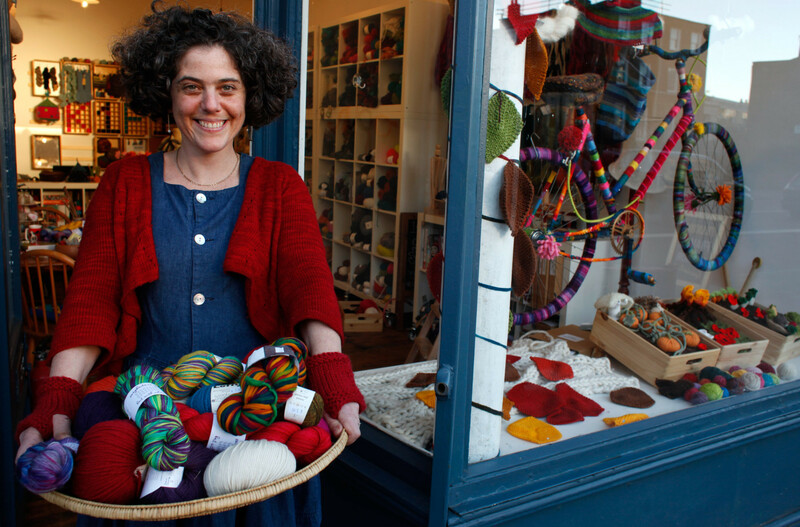 Yarn Shop Day – Who’s Involved? So pleased it arrived safely. I hope you have fun knitting it up! Thank you so much for my wonderfully packaged needles. Fast shipping to.